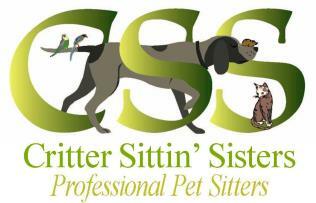 We are pleased to announce that Joe has accepted a position with us as a part-time pet sitter! Joe has several years of experience working as a Veterinarian Assistant & Kennel Technician. He also has worked with wildlife rehabilitation. He will be working with all of our clients. We are happy to have him as part of our team! Please join us in welcoming Joe to the CSS family!